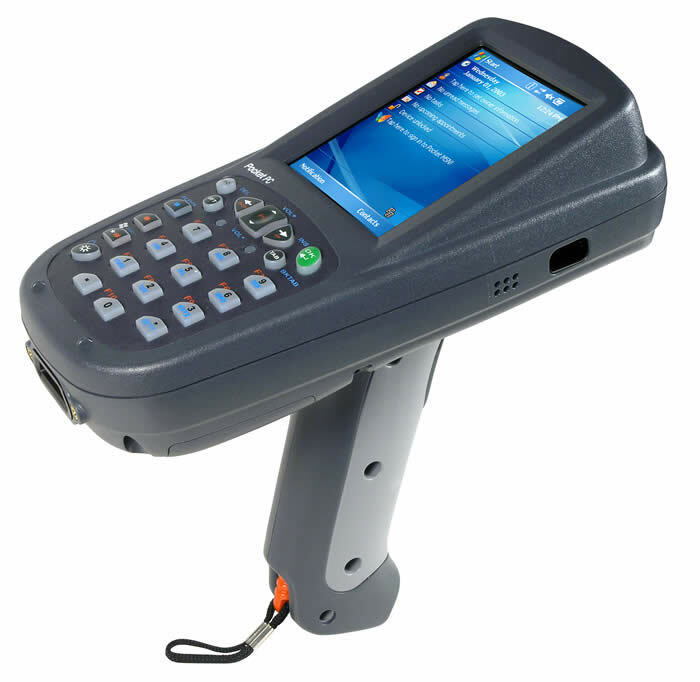 This is the most flexible bar code scanner on the market, New-in-the-Box, below wholesale price. It’s EX25 6 generation scan engine from Intermec can read a standard grocery store UPC at arm’s length or the shelf code, four racks up; that’s 6 inches to 50 feet. 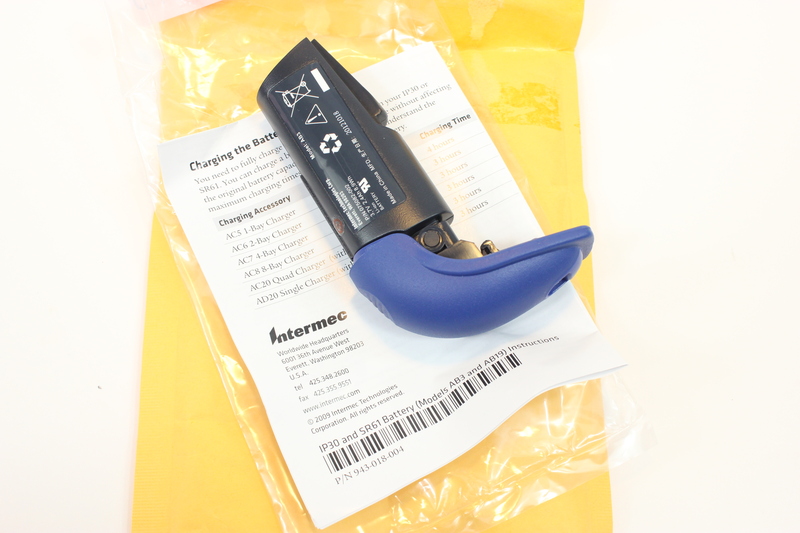 Plus it’s cordless – good to over 100 yards from the bluetooth USB plug-in fob. 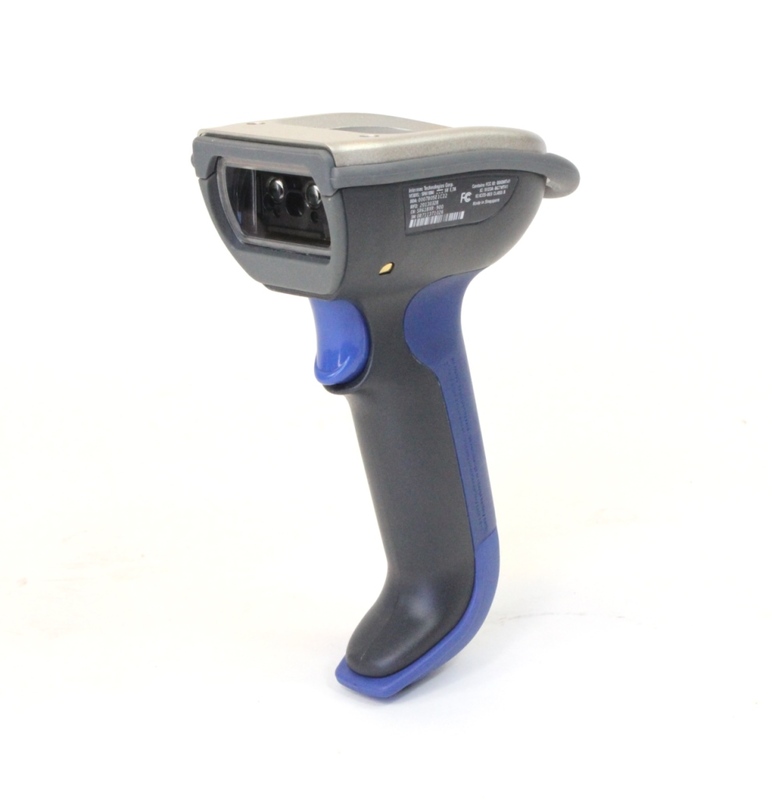 1D and 2D omni-directional reading – in an ultra-rugged solid state scan head – perfect for warehouse or manufacturing, on the bench or on a fork truck, but priced for the front office. 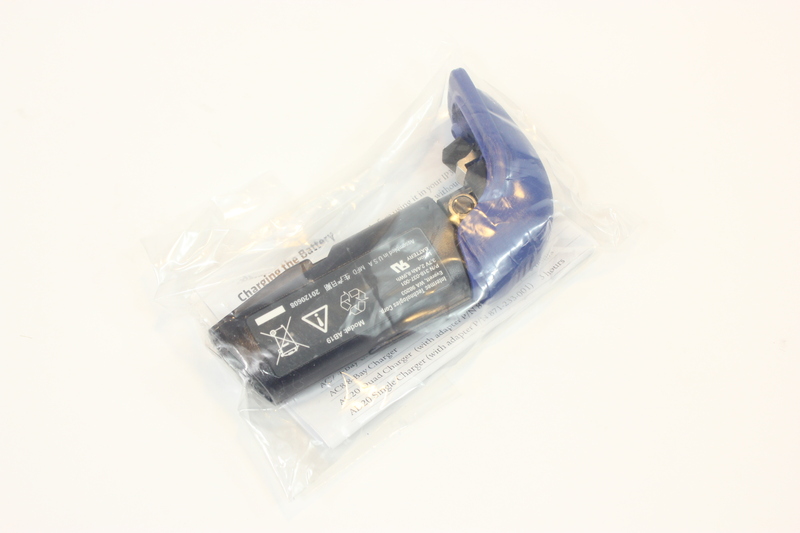 The non-incendive (NI) versions of the SR61B bar code scanner has been qualified by Underwriters Laboratories Inc., to the requirements of the U.S.A. and Canada for use in Class I, Division 2 – Groups A, B, C, and D Non-Hazardous locations only. This device has a T6 temperature code. 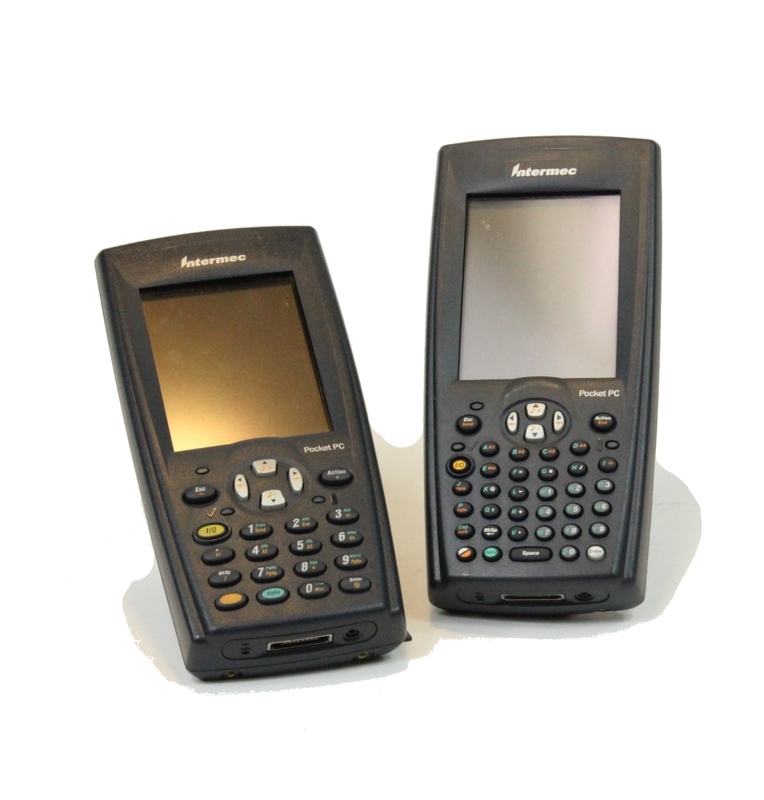 With the ability to interface with Intermec computer products including the CN3 series, CK3, CK30, CK31, CK32, CK60, CK61, CV30, CV60, 700 series standard PCs, the Intermec SR61 scanner increases productivity while keeping costs down. 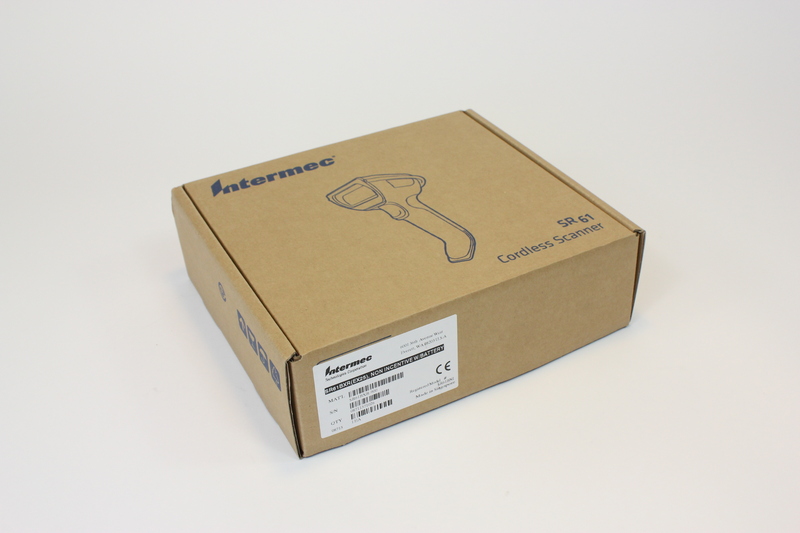 Users can connect to one Intermec host device enabling multiple people to scan items for inventory management, picking, shipping and receiving, cross docking, work-in-process, tool crib, and pallet tracking, all with ease. 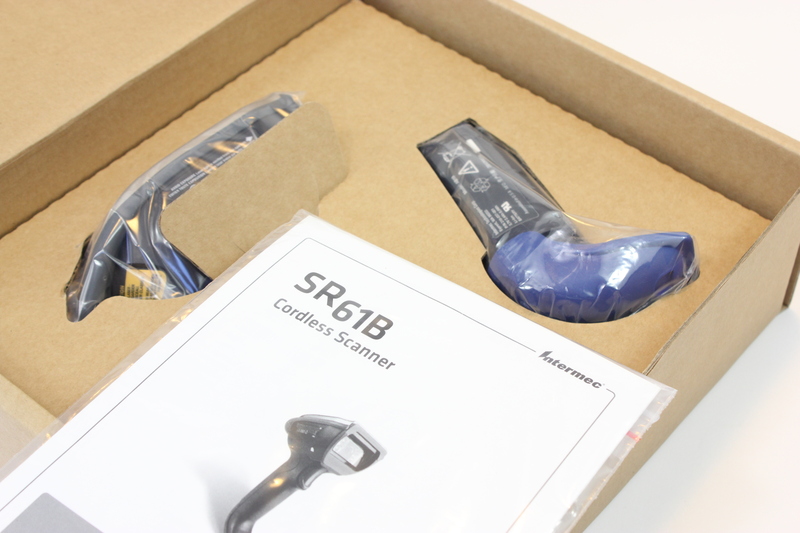 With multiple scan options, including linear, area and standard range laser, the SR61 allows users to configure the scanner to meet the specific needs of their environment, whether they include reading specific bar code symbologies, decoding poor quality or damaged barcodes with ease or utilize image capture for proof of delivery and point of service applications.